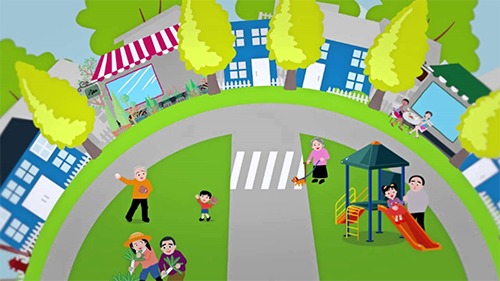 Every June Ontario celebrates and recognizes the contributions seniors make to our community for Seniors’ Month. 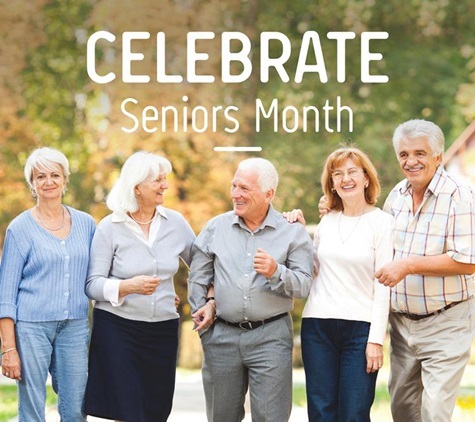 We encourage the community to participate in thanking our seniors for sharing their wisdom and experience throughout the years by participating in events throughout the month that celebrate our seniors. Be on the lookout for community events for Seniors’ Month this June where you can get resources from a variety of organizations. 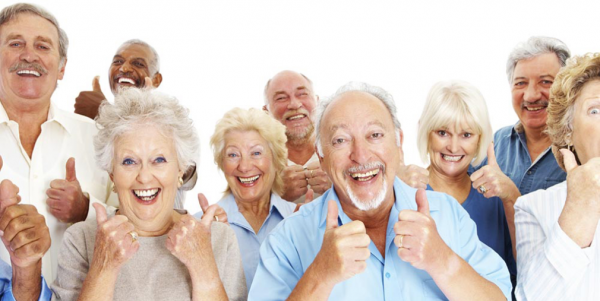 You can find a few fun events for Seniors’ Month right here in this newsletter! On Friday, June 15th, 2018 across the world we look to shed light on elder abuse for World Elder Abuse Awareness Day. The goal of World Elder Abuse Awareness Day is to share information, learn more and discuss the issue of abuse of older adults in our community. Stop by Mosaic’s Community Resource Centre’s in June to browse the resources available on elder abuse. Help raise awareness on the issue of elder abuse during World Elder Abuse Awareness Day on June 15th! Learn more about World Elder Abuse Awareness Day at Elder Abuse Ontario. North York General Hospital will be hosting a Seniors’ Expo on Thursday, June 7th for Seniors’ Month. This is a fantastic opportunity for seniors and caregivers to stop by North York General Hospital to gather information on resources in the neighbourhood. Be on the lookout for Mosaic at the Seniors’ Expo and be sure to stop by and chat with us! Contact North York General Hospital at 416 – 756 – 0066 for more information on how you can attend. 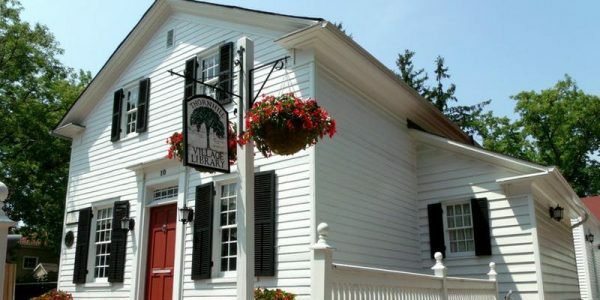 Enjoy an afternoon of refreshment, laughter and music we enjoy a Garden Party at the historic Thornhill Village Library on Monday, June 4th from 1:00 p.m. to 4:00 p.m. To register contact Thornhill Village Library at 905 – 512 – 7977 or register online. More information and to register online. Mosaic’s Dina Campeis will be hosting a discussion on Aging in Place at Markham Village Library on Tuesday, June 5th from 1:00 p.m. to 2:00 p.m. This will be an opportunity to learn about community supports and what steps you can take to ensure you are able to stay at home as long as possible. Refreshments will be provided. Contact Mosaic today at 905 – 597 – 7000 to register and for more information. Once again Mosaic will be hosting a fun-filled afternoon in celebration of Seniors’ Month at our Markham Office location on Friday, June 8th, 2018. An annual tradition, Mosaic’s Seniors’ Month Celebration will feature a variety of community agencies, live music and a light lunch, all in appreciation of the seniors in our community! Contact Mosaic to register. We welcome people of all ages and knitting abilities to The Shops on Steeles and 404 on Saturday, June 9th for our first ever Sit & Knit in celebration of World Wide Knit in Public Day. Work on your current project or knit a Twiddlemuff for individuals with dementia and/or squares for kittens for the Humane Society. Bring your own needles, yarns and patterns. Mosaic will provide refreshments. This is a fantastic event for knitters of all skill levels! 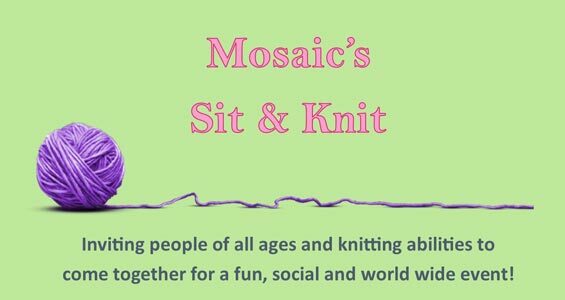 Learn more about Mosaic’s Sit & Knit for World Wide Knit in Public Day. Head to Sunnybrook Health Science Centre for their 2018 Seniors’ Fair and Expo on Wednesday, June 13th. Enjoy the opportunity to meet community partners and learn about services for seniors in both in the hospital and within the community! This is a fantastic opportunity to listen to educational speakers and gather information from exhibitors as well. 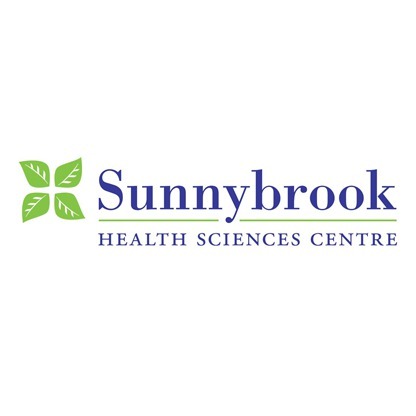 Contact Sunnybrook at 416 – 480 – 6100 for more information on their Seniors’ Fair and Expo. For Social Time this June Mosaic will be hosting a Socrates Café at both our locations. We will ask thought provoking questions, and ask you to come up with your own to share with the group. Questions discussed will include: How would you define a genius? Will religion ever become obsolete? The Socrates Café will be hostied at our Steeles Office on Monday, June 18th and on Monday June 25th at our Toronto Office. Contact Mosaic today to register. You won’t want to miss these though provoking conversations! Head to Sunnybrook Health Science Centre for their 2018 Seniors’ Fair and Expo on Wednesday, June 13th. Enjoy the opportunity to meet community partners and learn about services for seniors in both in the hospital and within the community! This is a great opportunity to listen to educational speakers and gather information from exhibitors as well. Contact Sunnybrook at 416 – 480 – 6100 for more information on their Seniors’ Fair and Expo. Anne Johnston Health Station – Tobias House will be hosting a Seniors’ Month Celebration with Mosaic taking part on Friday, June 22nd which will include many of fun activities. Topics being discussed include brain health, urban pole walking and urban strolls with author Nathalie Prezeau! Celebrate seniors in the community with Anne Johnston and Mosaic on this fun and education filled day! Summer Pole Walking Groups Starting this July! Our summer pole walking groups will return once again this July at both our Toronto Office and our Markham Office! 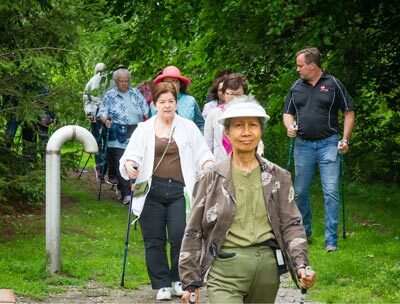 Our pole walking group at our Toronto Office location at the CNIB Centre will begin on Thursday, July 5th at 9:30 a.m. and will be meeting every Thursday until the end of October. At our Markham Office at The Shops on Steeles and 404 will begin Friday, July 6th at 9:30 a.m. and will meet every Friday until the end of August. Join Mosaic and your community for free and fun walks this summer! Have you ever wondered how you could “reset” your body and get your strength back? Moshe Schwartz from Gentle Motion comes to Mosaic’s Toronto Office on Wednesday, July 25th to teach us how we can reset our bodies in this interactive and informative presentation!